In May, the Chinese translation of O.G.R.Ó.D. (G.A.R.D.E.N.) was published. 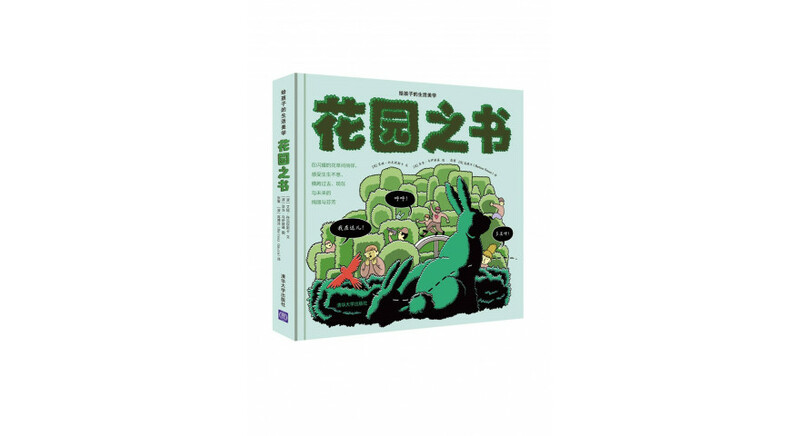 The book was translated by Mi Zhang and Bartosz Gauza. The publication of the work by Ewa Kołaczyńska and Adam Wójcicki was supported by the Book Institute as part of the © POLAND Translation Programme.